“A shared vision and collaborative discussion.” – that’s what drives our scrap-management consulting practice. 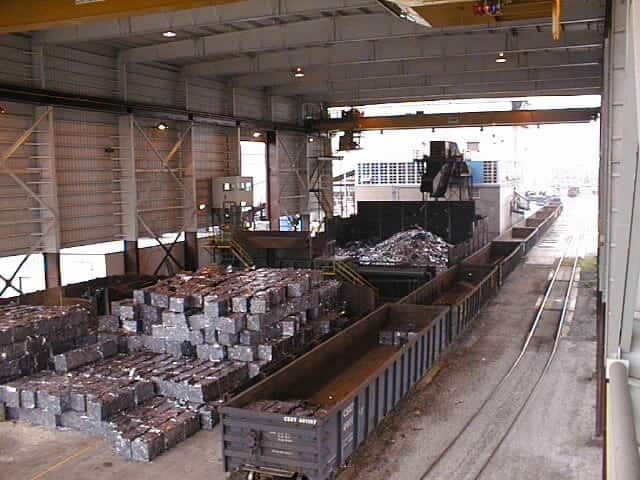 We develop and manage custom-designed solutions for scrap handling and disposal activities, serving scrap generators and metals consumers. 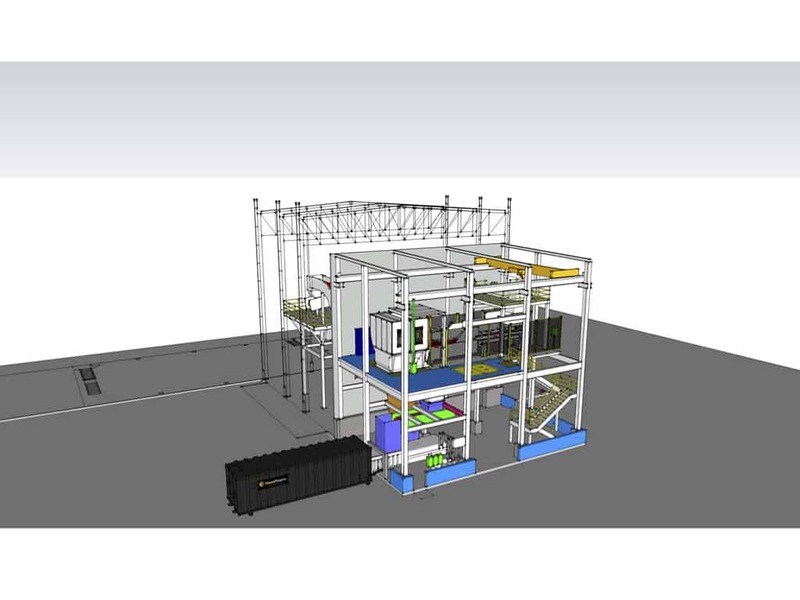 Environmental issues are critical to every metalworking manufacturer. 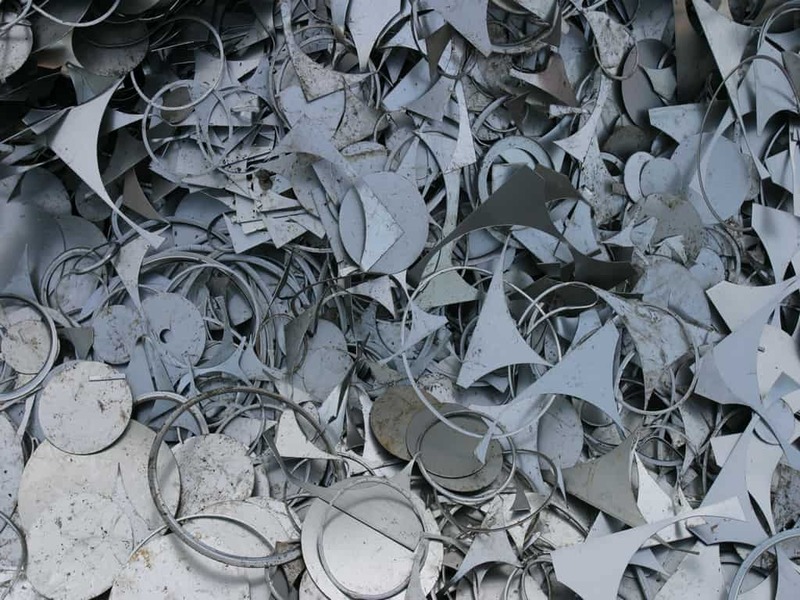 In designing and operating metals-handling facilities, we adhere to stringent environmental standards that meet or exceed regulatory requirements. Careful planning and ongoing monitoring are essential to protecting the environment. 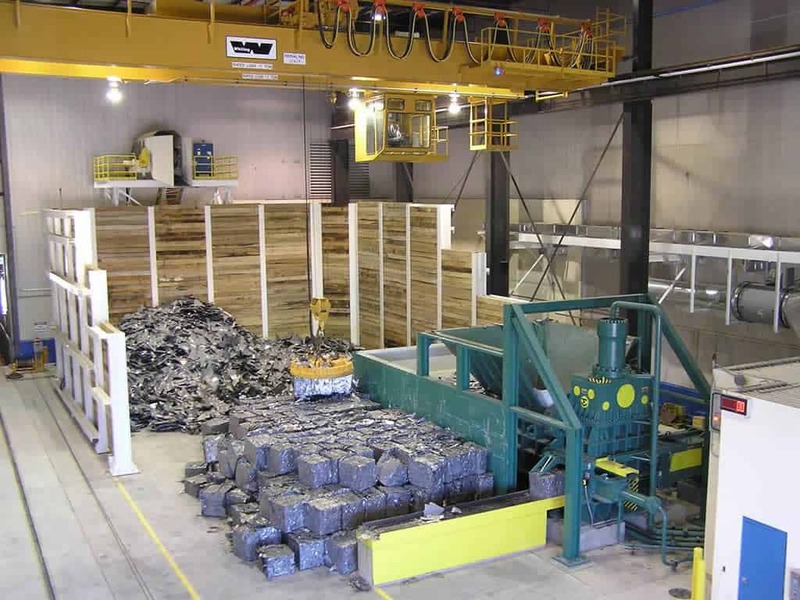 Currently, OmniSource is engaged in long-term scrap-management programs throughout the United States and eastern Canada. Our clients include automotive OEMs, their Tier I & Tier II suppliers, steel processors, steel mills, foundries, wire and cable producers, utilities, and telecommunications companies. For more information, please call the OmniSource Scrap Management Group in Toledo, OH, at 1-800-OMNI-789, or to inquire by email click here.